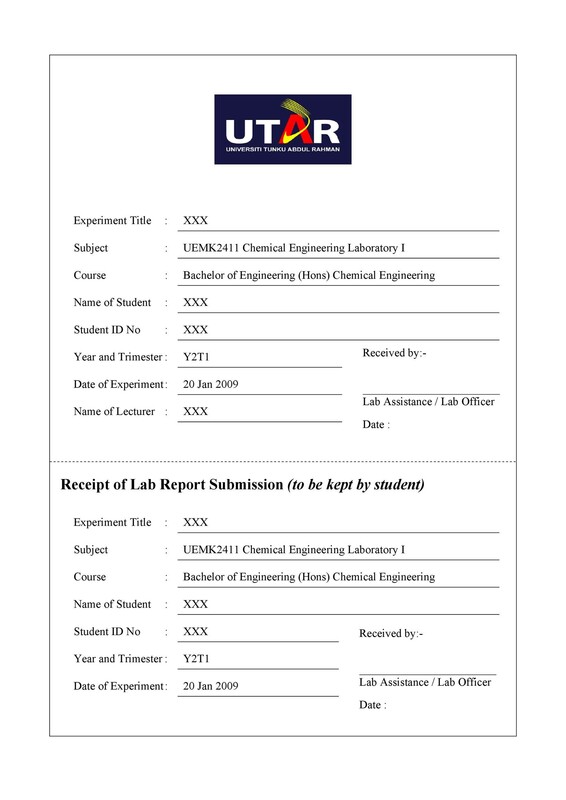 In the academic and professional arenas, you often need to prepare reports or projects which need a cover page template. The cover page is the very first thing that the reader would see. Therefore, the cover page for project should be well-made. 2 When do you use a cover page? 7 How to make a cover page? 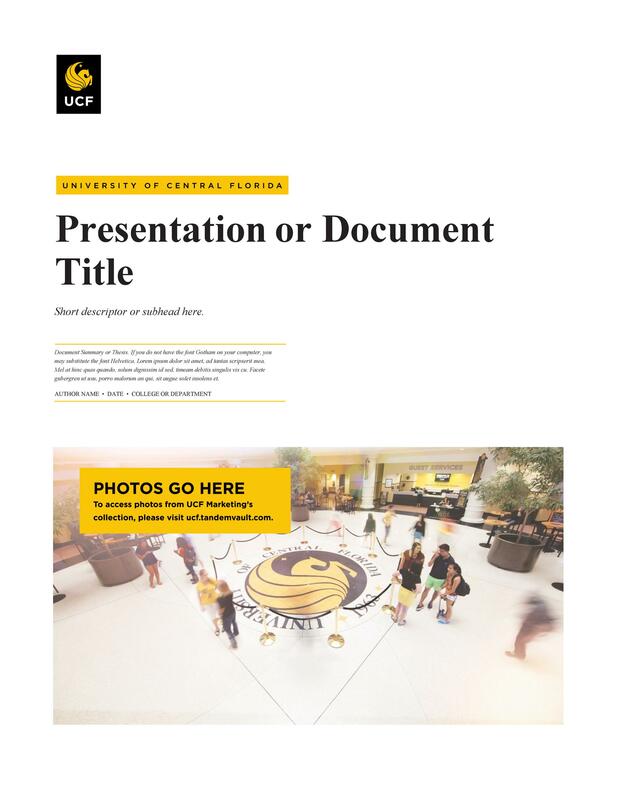 9 How to create a title page? 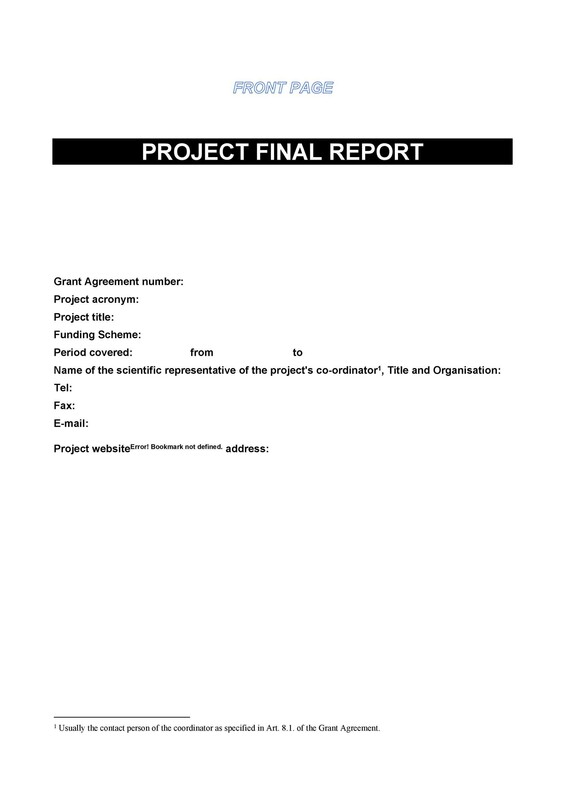 All The content and elements that you include in this page would depend on what kind of project or document you’re preparing. 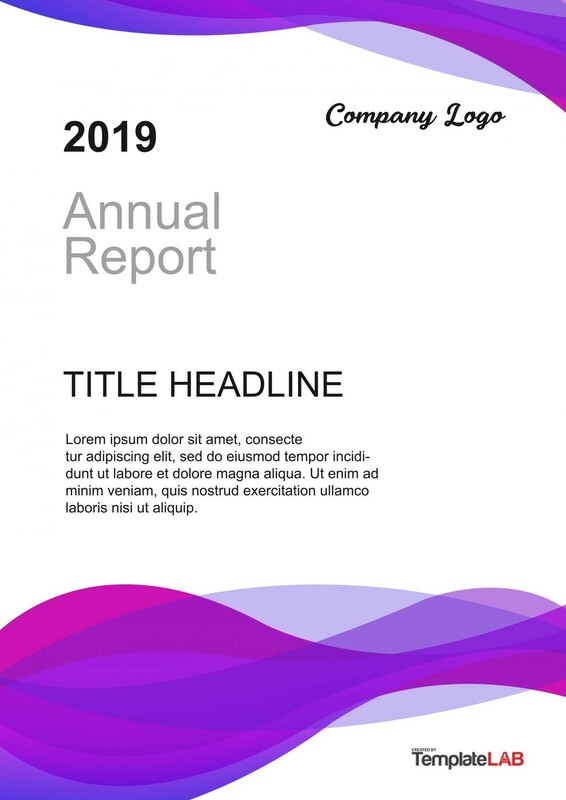 Read on to learn more about the cover page template so that you can prepare your own cover sheet example for your documents. When do you use a cover page? 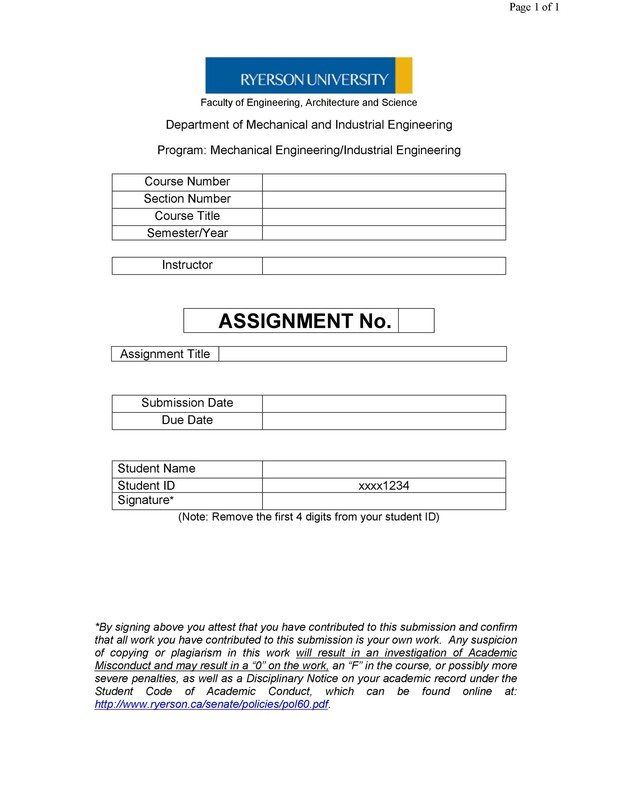 However, this template differs from cover sheets and cover letters. 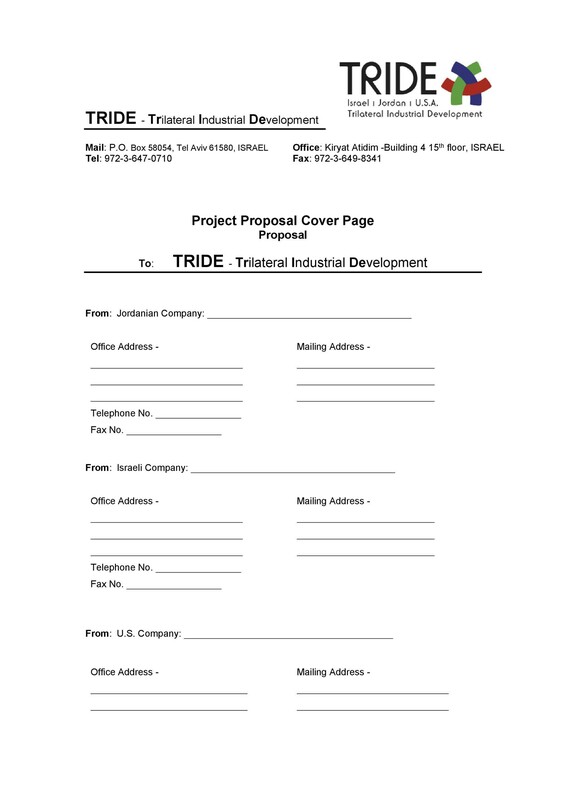 A cover sheet is a type of document sent with fax which provides the recipient with additional information. On the other hand, a cover letter is usually attached to a resume when you apply for a job. 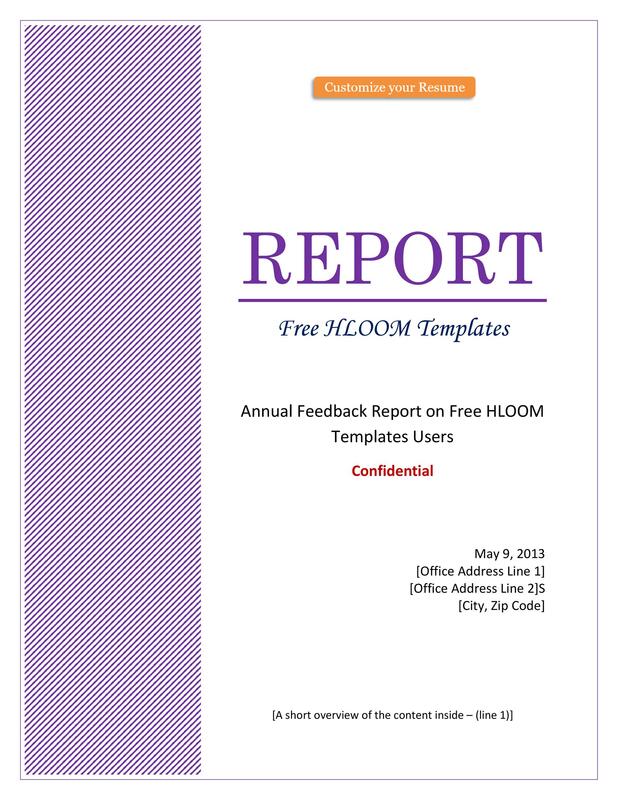 Also, the color spread, style, and layout of the report cover page should blend together with the rest of the document seamlessly. Also, you should follow any other requirements set by your instructor or the recipient of the document. This format is now in its 6th Edition, and it’s commonly used in the field of social sciences. 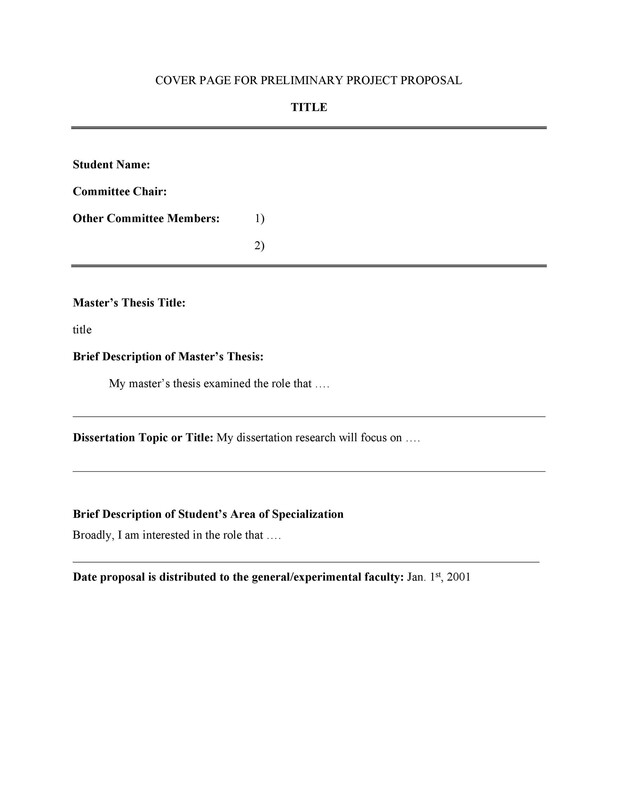 When following this format style, the cover page should include a title, a running header, the name of the author, the name of the institution, and any other notes the author wants to include. This format is now in its 8th Edition, and it’s commonly used in the fields of humanities and arts. Normally, this format doesn’t require a cover page, but some instructors still ask for it. 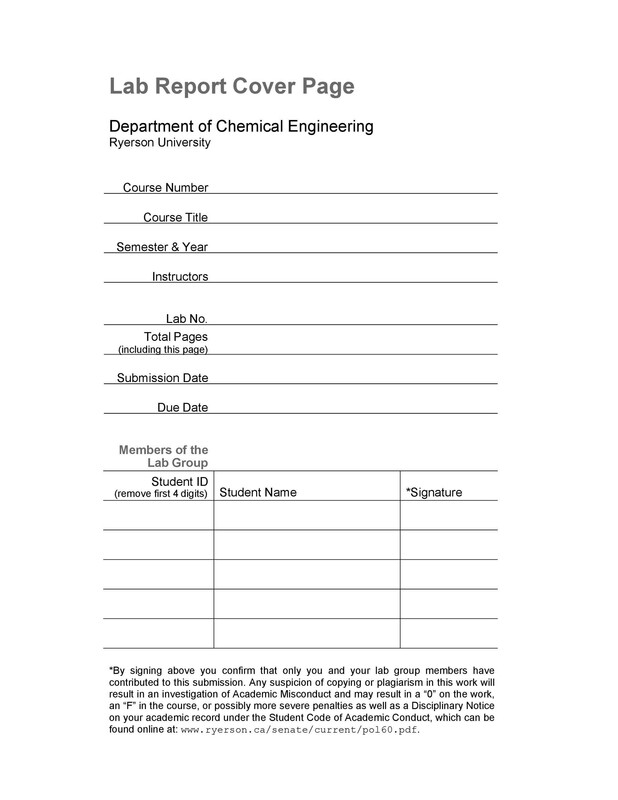 If you’re required to make a cover page, follow the guidelines set by your instructor. This format is now in its 16th Edition, and it’s also commonly used in the fields of humanities and arts. 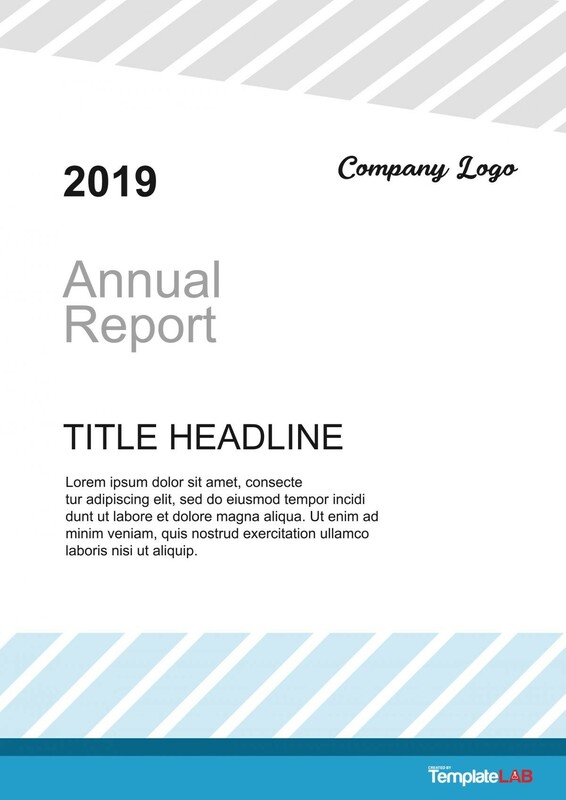 In such a format, you might need to make a standalone cover page, or you may add the title on the first page of your document. 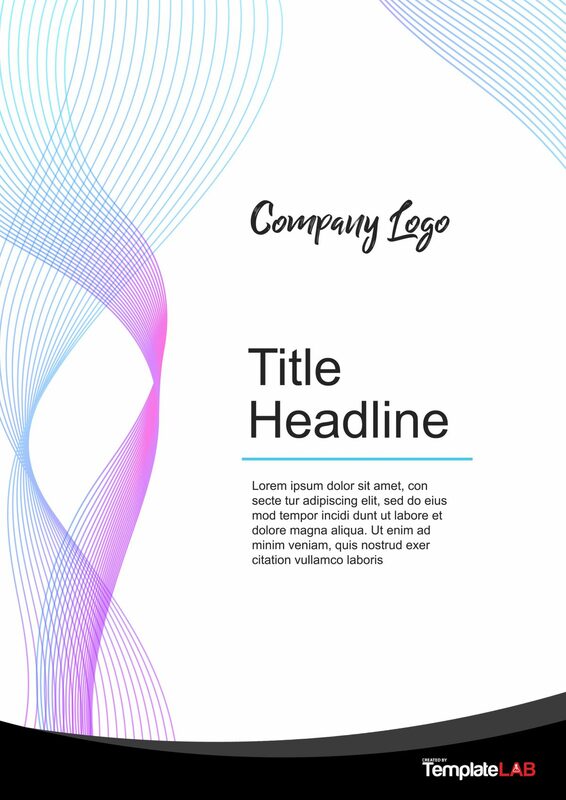 This style is very common in the corporate world, and its design would depend on the nature of the company or the organization. 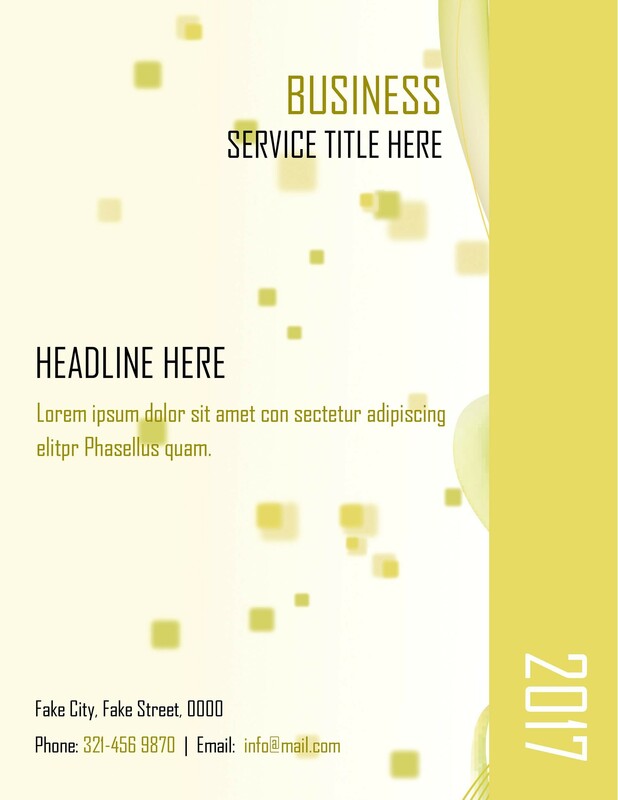 Some cover pages require formality and professionalism while others may need more flair and creativity. 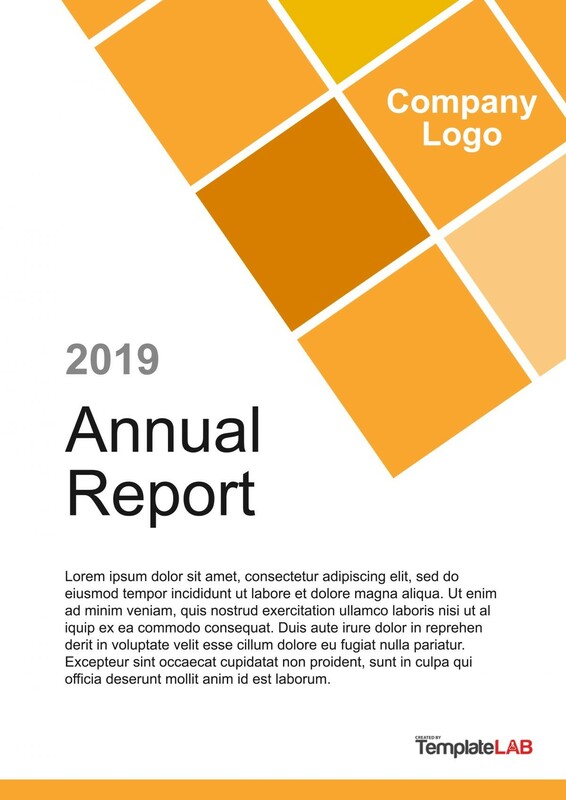 For instance, some technical reports only show figures and facts which means that you would only need to use a conservative design for the template. But marketing and business plans might need more imagery and color to attract more readers. 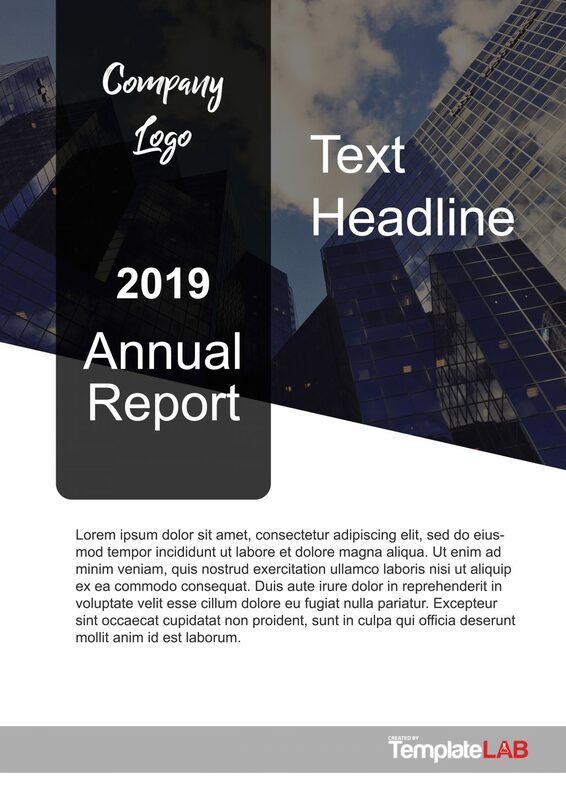 There are different styles you can use when making a template for a cover page template for a report. 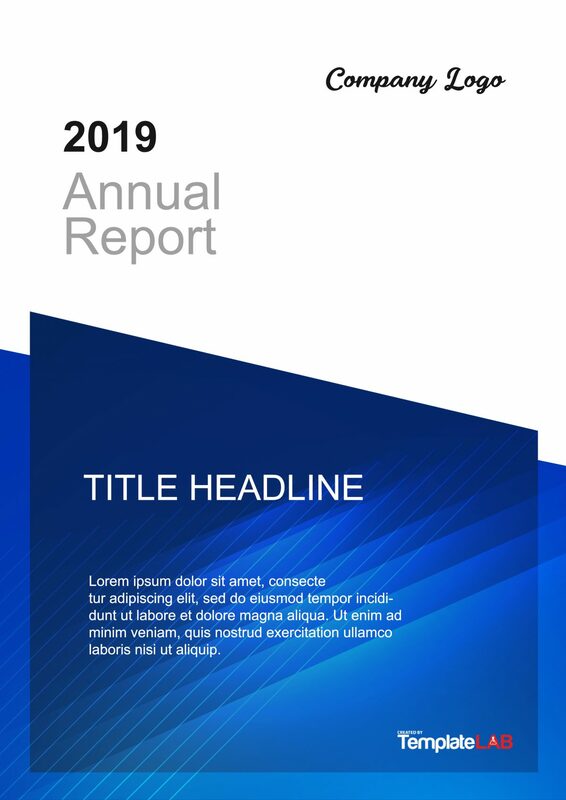 You would use a different style when making a template for a marketing report compared to when making a template for a business proposal. Use your professionalism or creativity as you see fit to impress your target audience. 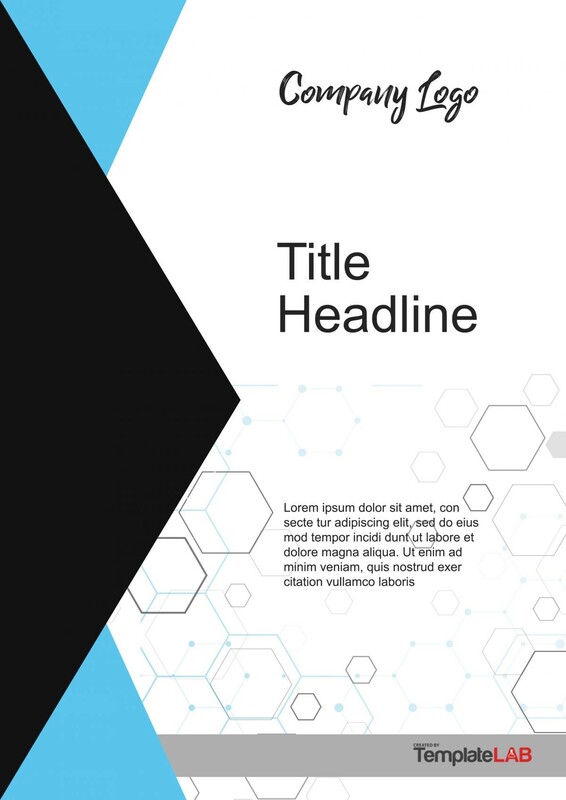 When you’re thinking about preparing a cover page template, remember that it’s all about the first impression. 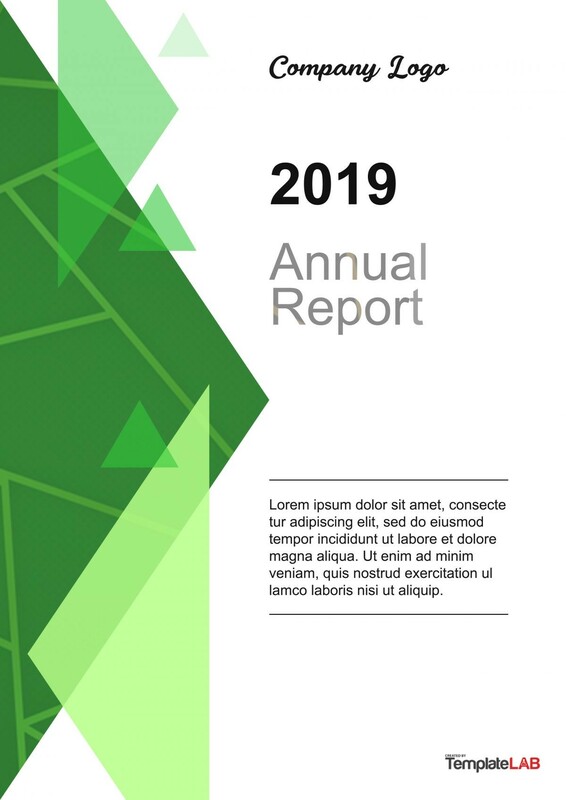 Your document might have a lot of good content, but without a well-made report cover page, your target audience might not even read it. 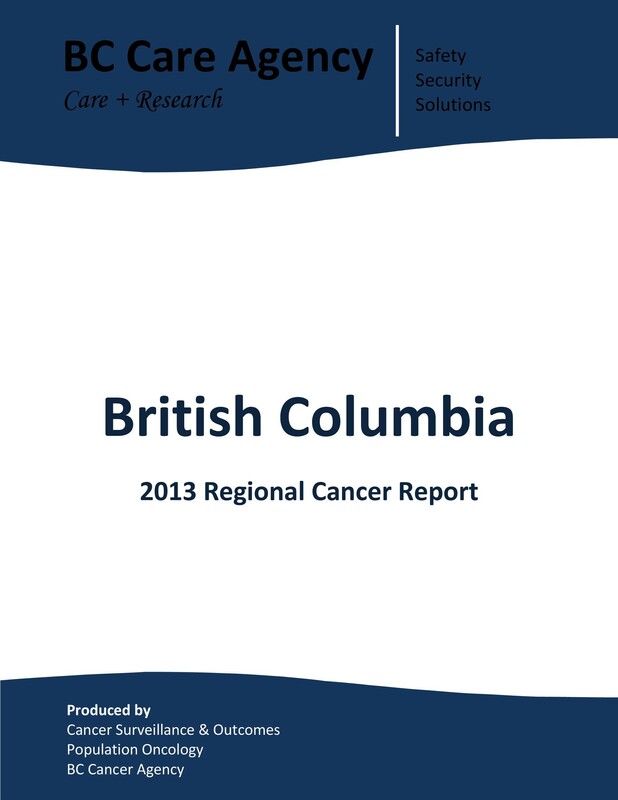 There are many crucial things to keep in mind when creating your report’s cover page. 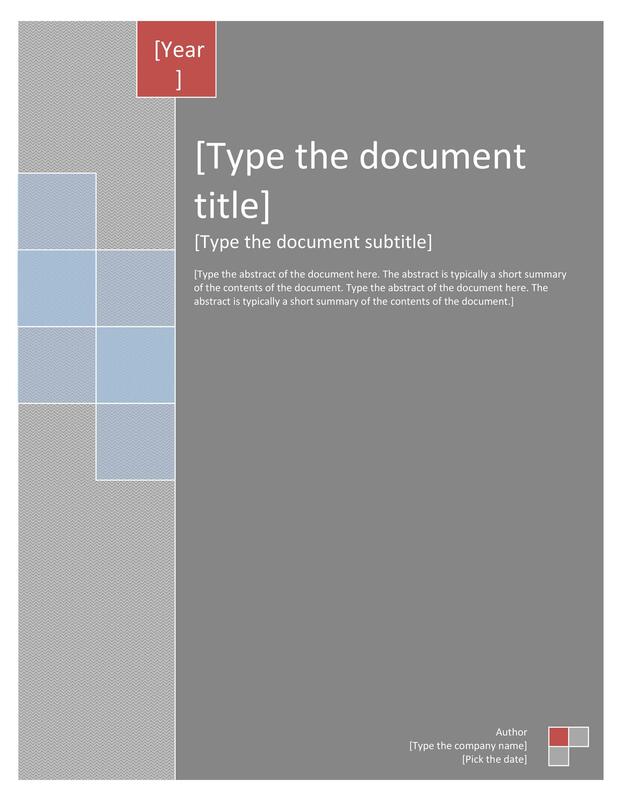 First, open a new document in Microsoft Word. 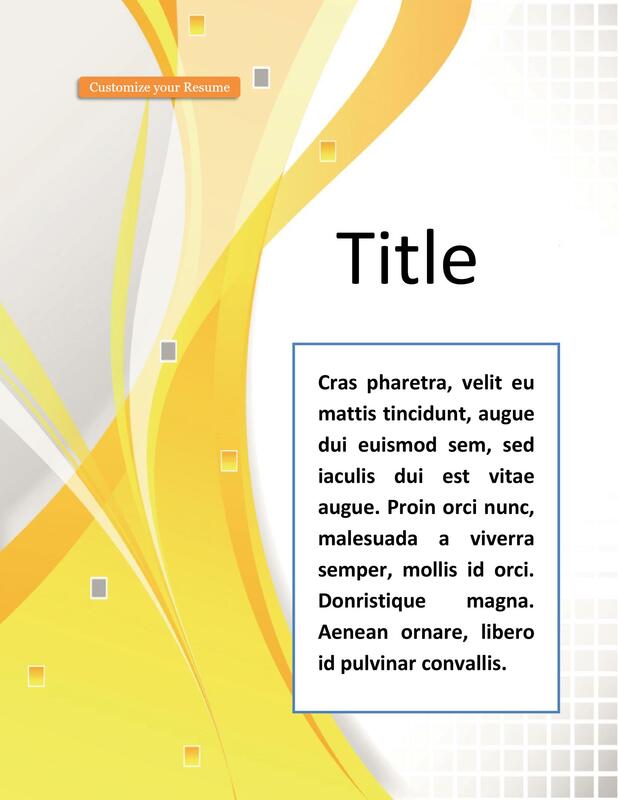 Click on the Insert tab to find the drop-down menu for cover page templates. From there, you can choose which template you’d like to use for your project. 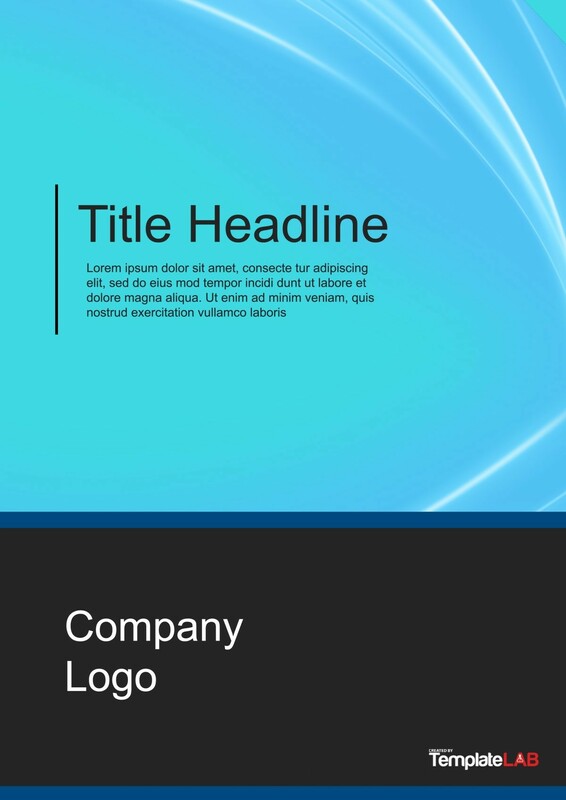 When you click on a template, it will appear as the first page of your document. 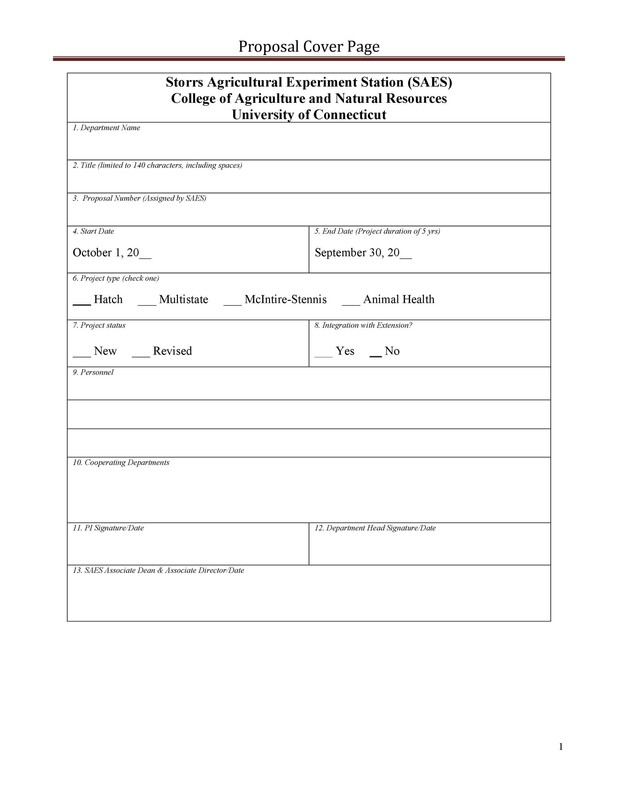 Click on the fields which have already been pre-formatted and start typing the information. 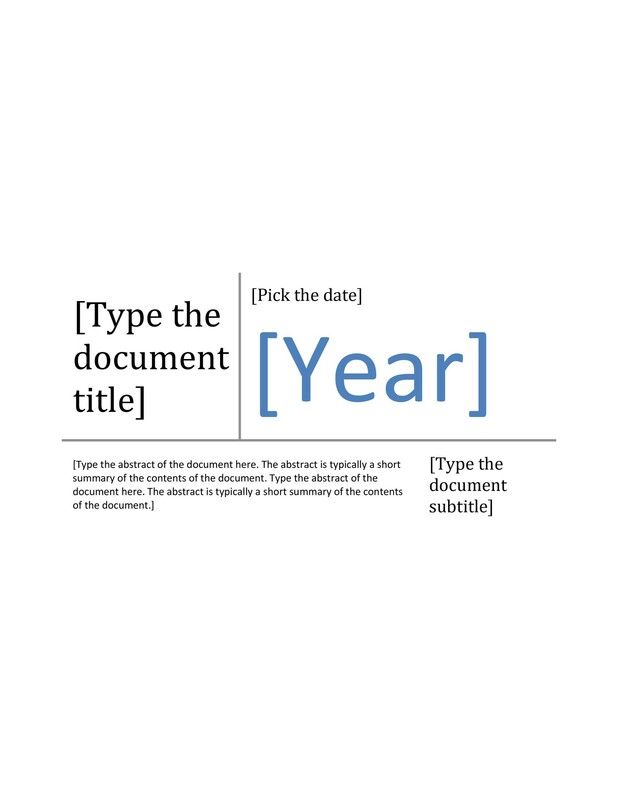 First, the title of your document then the subtitle, the date, your name, and more. If you don’t see a style you like in among the available templates, you can also customize one of the pre-formatted templates. For instance, you’d like to change the background image of the template, simply right-click on that picture then select “Click Picture” in the menu. 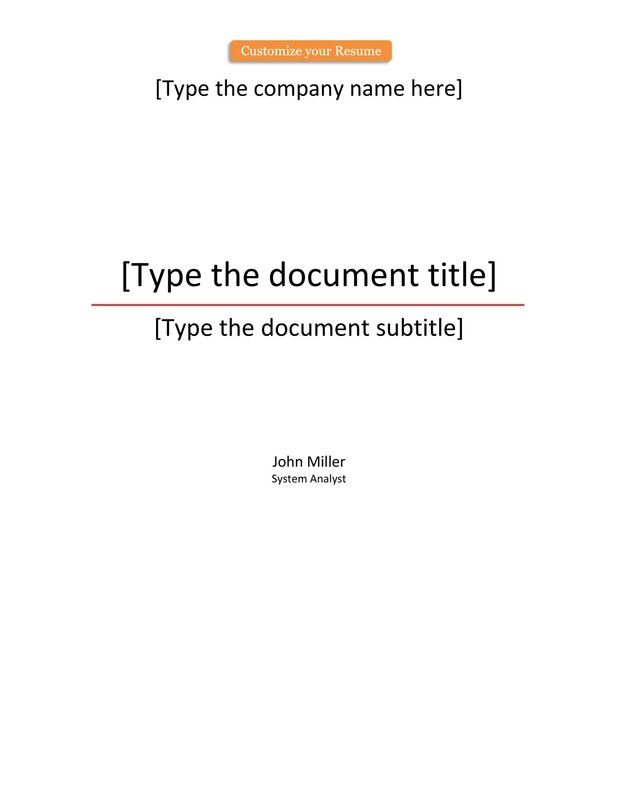 If in the middle of making your document, you’d like to change the cover page, you can do this too. Just go back to the first page then choose a new template from the menu. In doing this, the information you’ve added won’t get changed. After you’ve added all the information on your cover page, don’t forget to save it in a location that’s easily accessible. Choose one of the pre-formatted templates from the Insert tab then start editing the template. 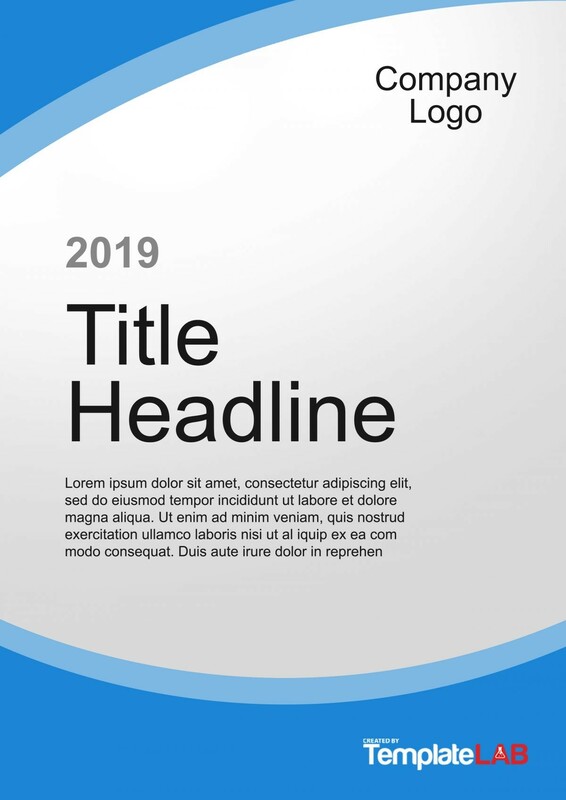 Change the colors, font styles, and all the other elements in the template. You can get stock-free images online and use those for your cover page. Move the elements around and see which arrangement is the most aesthetically appealing. 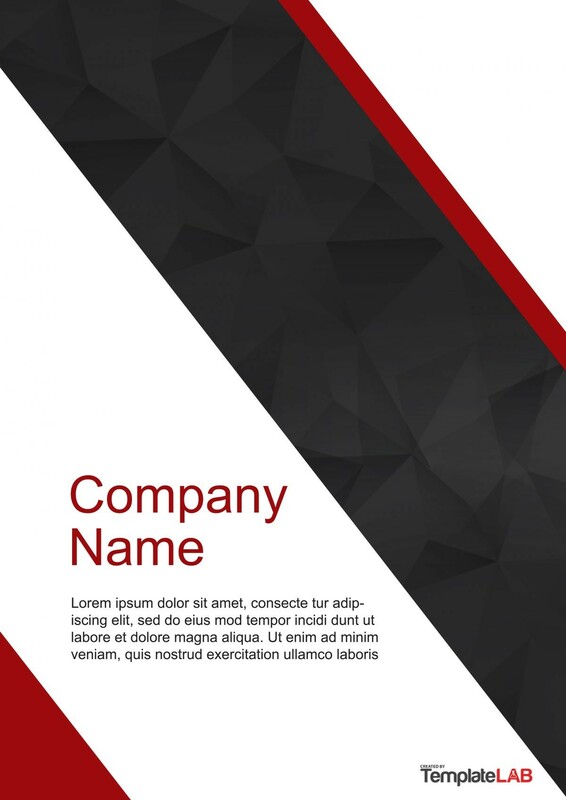 When you’re happy with how you cover page, save your document to preserve your customized design. No matter how you choose to make your cover page, make sure to add all of the important elements which we have discussed in the previous section. 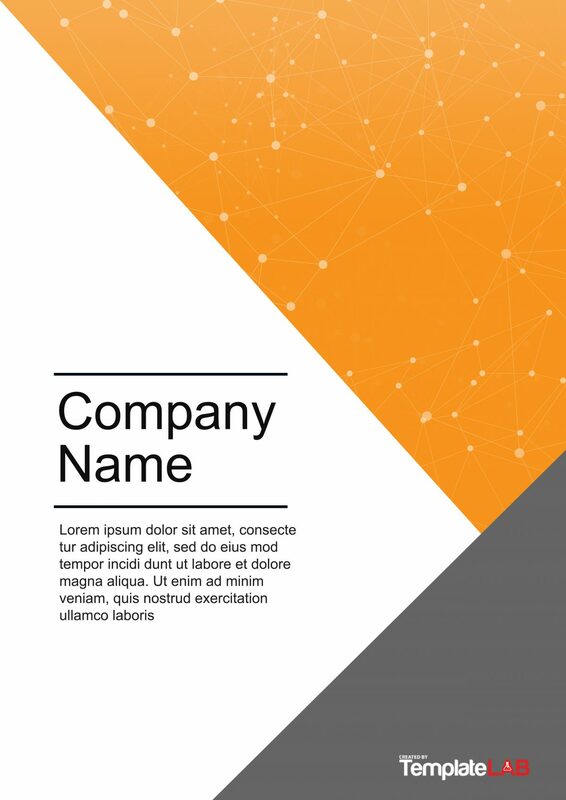 How to create a title page? Space the title of the document about a third down the page. 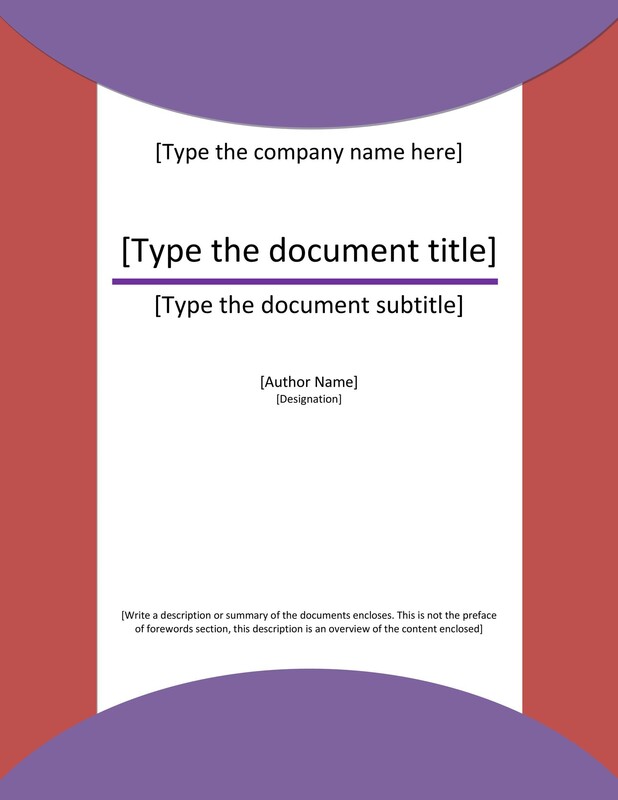 If your document has a long title or it has a colon somewhere in it, you can use two lines for the title. 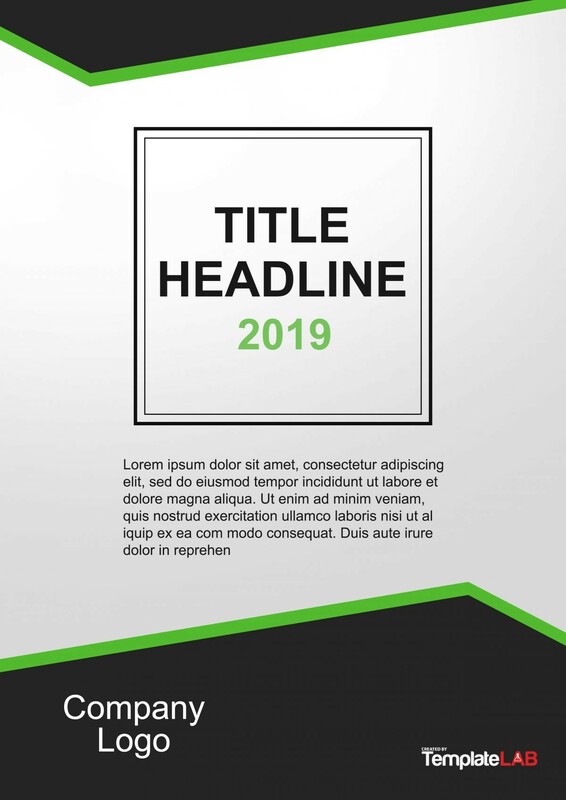 Make use of “title case capitalization” wherein you use a capital letter at the beginning of the important words such as the verbs, nouns, adjectives, and adverbs. 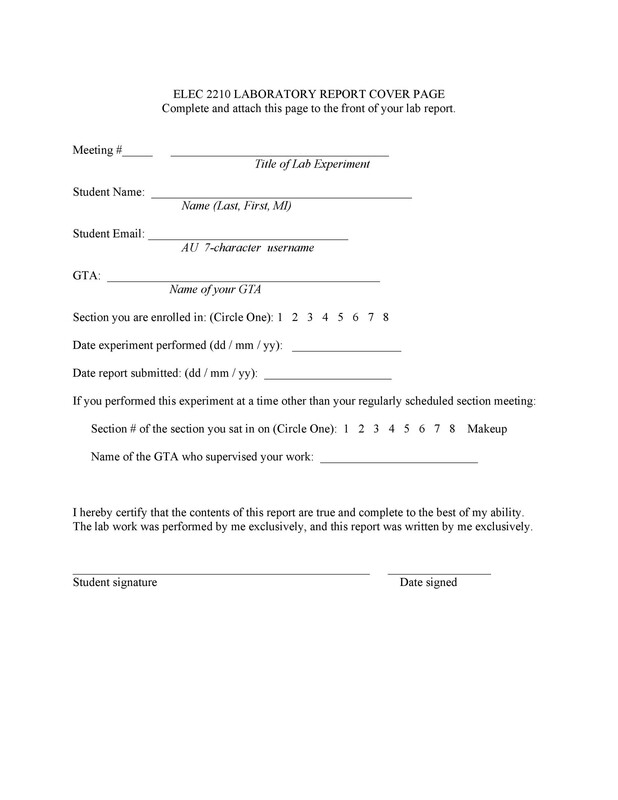 Add your name as the author of the document right below the title. Use your complete name and start with your first name, middle initial, then your surname. If more than one person wrote the document, include all of the full names. Add the name of your institution, organization or university. This will tell the readers where you performed most of your research. If several authors from different institutions wrote the document, add the name of the institution right below the name of the author/s. Now it’s time to format your template. 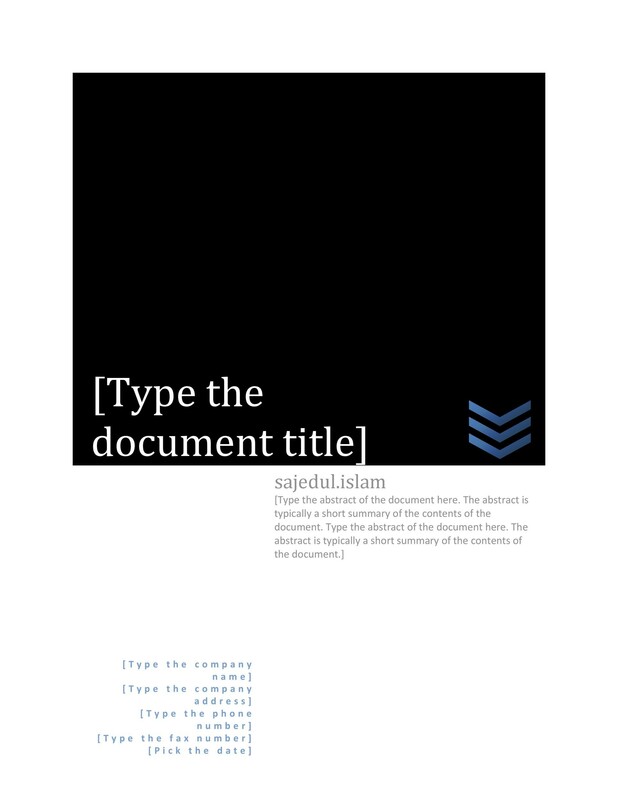 Your title page should be double-spaced. To do this, highlight the text and choose the double space option in the line spacing drop-down menu. 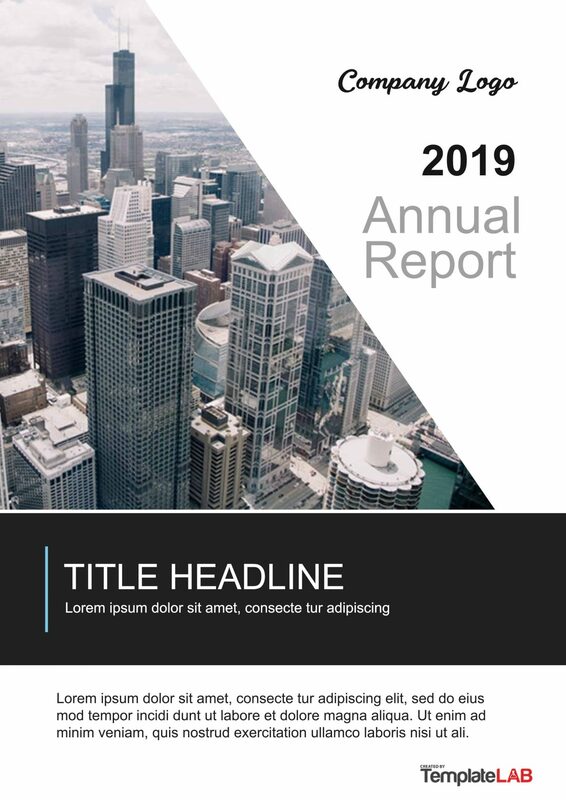 Your title should have a horizontal center alignment. Then add a running header which appears at the top of the page and continues throughout the document. 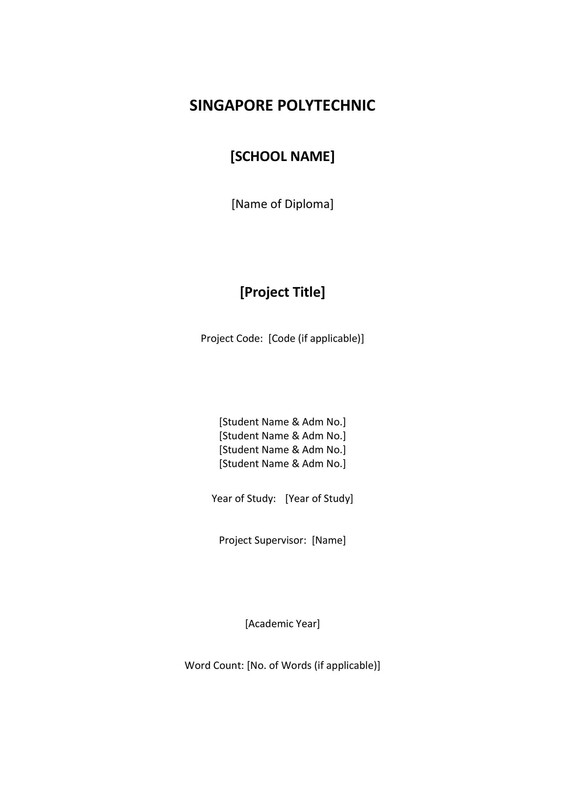 But the header isn’t the title of the document, just a few keywords or about 50 characters. 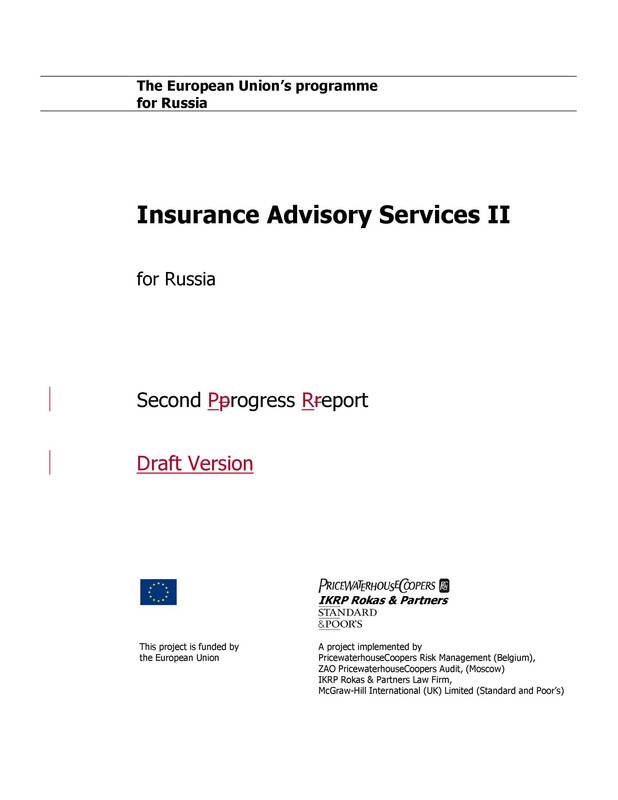 The next thing to add is the page number which appears at the upper right-hand corner of the cover page and all the other pages in the document.